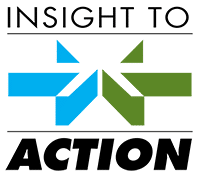 Will Corent Disrupt the Industry and Become the ‘Intel Inside’ of SaaS? Software as a Service (SaaS) or “business software applications that are delivered via the cloud” is exploding in growth and popularity, with more and more companies converting to this approach. In 2018, more than half of companies said nearly all their apps are SaaS and by 2020, 73% of companies expect that nearly all their apps will be SaaS. 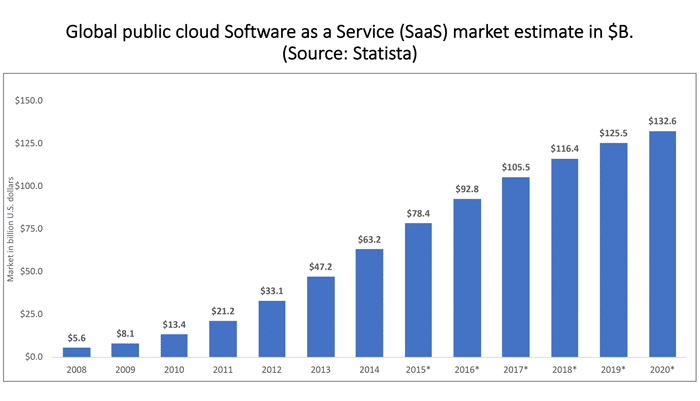 Statista estimates the worldwide SaaS market at $116B in 2018, growing to $132B by 2020. Another important driver of this trend is BYOD- Bring Your Own Device (to work), in which workers are using their own devices such as mobile phones for work applications. Forester estimates that the total global cloud computing market will be $241B in 2020. 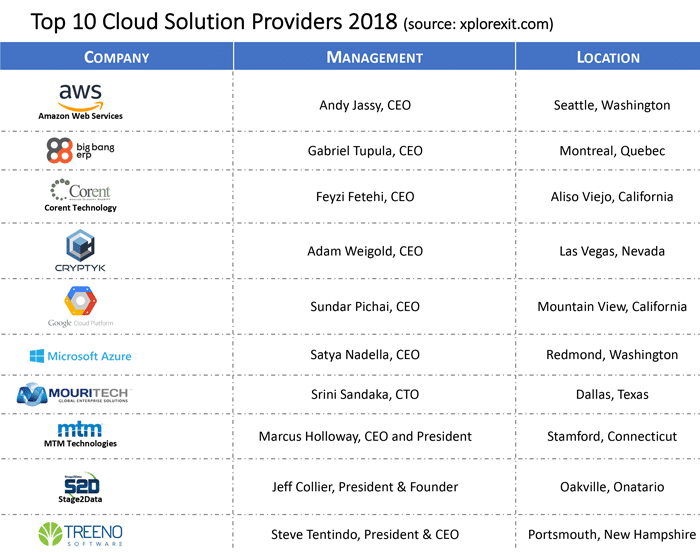 With this size and growth, it’s expected to see large players like Amazon Web Service, Google Cloud Platform and Microsoft Azure in the list of Top 10 Cloud Solution Providers. What might not be as expected is to find players such as Big Bang ERP, Corent Technology, Cryptk, Mouri Tech, MTM Technologies, Stage2Data and Treeno Software. Of course, a key benefit of SaaS for software firms is turning users into subscribers instead of simply customers. 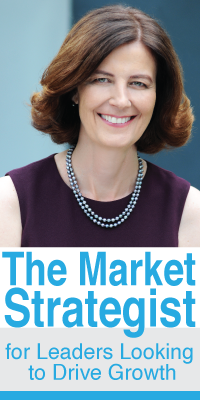 With a popular app, firms gain a long-term revenue stream. 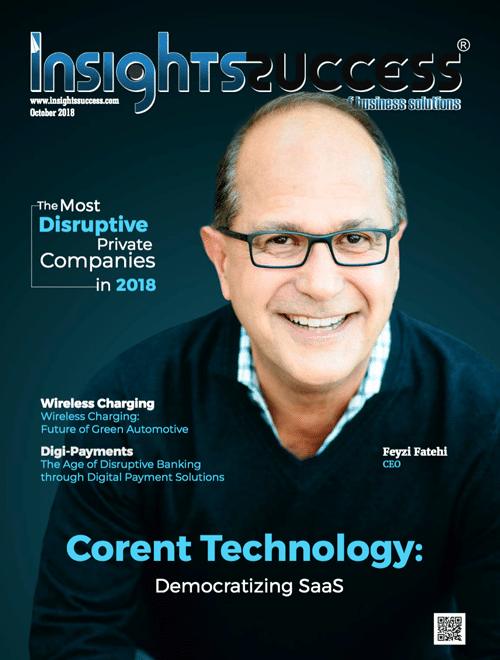 In the current environment, where both customers and software providers are looking to SaaS as the natural future of enterprise software, Corent’s approach could very well make them as ubiquitous as “Intel Inside” during the 1990s. 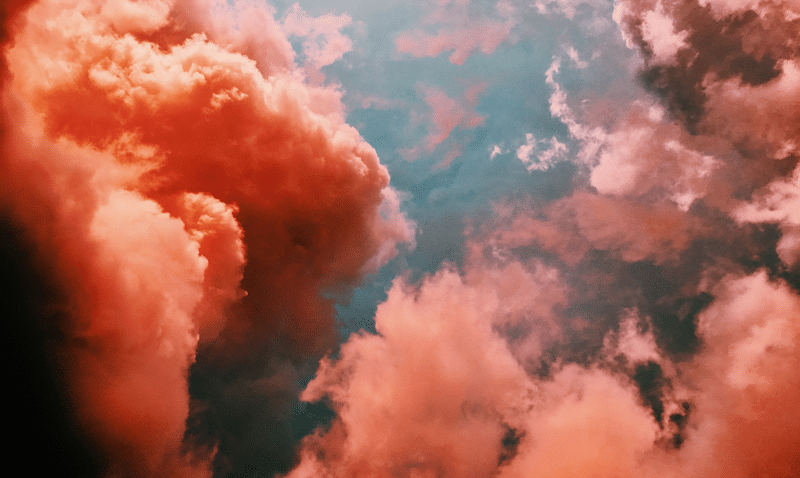 As a fast-track solution to offering SaaS and suites in one package, software firms likely see the appeal as their enterprise customers keep asking about the cloud.